If you live in California, Maryland, Massachusetts, New Jersey, or New York, you’ll soon be seeing some great local solar installed at Verizon’s corporate facilities in your state. More than 44,000 solar panels will be set up. The new equipment for the country’s largest wireless carrier consists of high-efficiency rooftop, parking structure, and ground-mounted solar photovoltaic systems. This one corporate local solar system will generate the same green energy it would take to power more than 8,500 homes each year. The green-energy efforts are expected to offset 22,000 metric tons of carbon dioxide per year. That’s the same as taking nearly 5,000 passenger vehicles off the road. And residential and commercial customers of the communications giant reduce any carbon damage they may contribute by association with environmentally sound local solar programs of this kind. 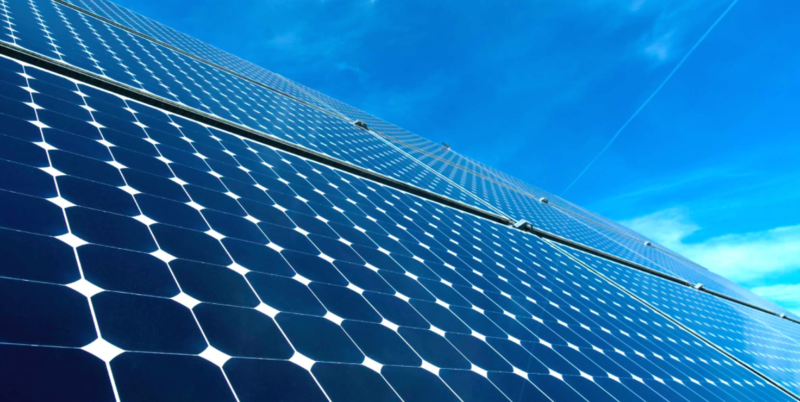 SunPower Corporation will work with Verizon to design and install all the new solar systems. As you may know, SunPower has a 25-year reputation for design, manufacture, and delivery of highly efficient, very reliable solar panels and systems. Headquartered in San Jose, California, this company has offices worldwide and works for residential, business, government, and utility customers. You may also be interested to know that in general, the Solar Energy Industries Association applauds corporate efficiency and environmentally responsible efforts like this. In fact, its experts say that Verizon may well become the #1 solar-power producer among all U.S. communications companies through its efforts. The company has a long-term sustainability goal of cutting its carbon intensity in half by 2020. Advances of this kind are fairly important to our climate overall because the information and communications technology sector puts out 2 to 2.5% of global greenhouse gas emissions. The solar switchover will not take company facilities 100% off the traditional power grid in any specific location, but they will help reduce the load on central distribution while enhancing service continuity–even during general outages. Verizon also uses fuel cells, which produce electricity and heat. In fact, at the Garden City office on Long Island, which installed new technology more than 10 years ago, the power withstood Superstorm Sandy. Just seeing solar innovations working quietly and effectively in the area—as giants Apple and Google and increasing numbers of commercial installations have done—raises awareness and reinforces individual decision making by employees, neighbors, and businesses that it makes a lot of sense to go solar.